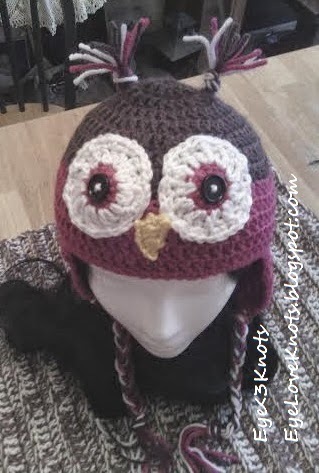 Crochet Owl (and Pre-Owl) Hats for Valentine’s Day – Any Size! 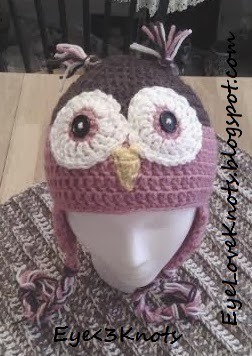 This Crochet Owl hat pattern was courtesy of Sarah over at Repeat Crafter Me. My attempt at the Snowman (and woman) hats was a fail because I had waited too long to start on the faces, but this time, I am ahead of the game. 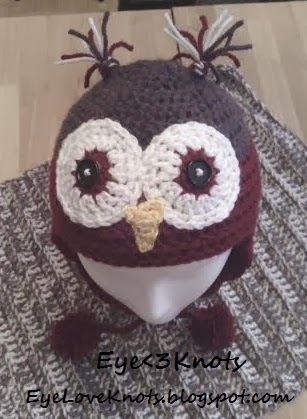 Of course, if you’d like the hats without the owl faces, please feel free to shoot me a message, or visit my Etsy page! I am happy to create it for you! 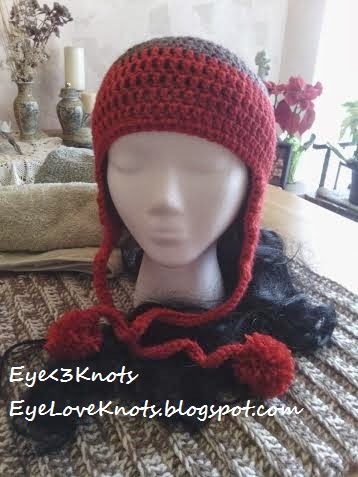 uses Vanna’s Choice yarn in the color Scarlet. 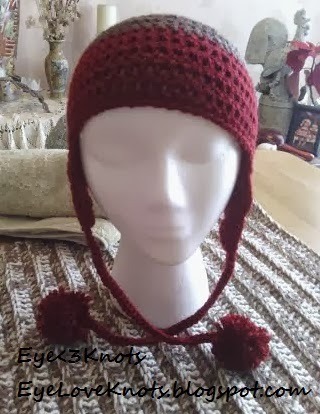 uses Vanna’s Choice yarn in the color Cranberry. 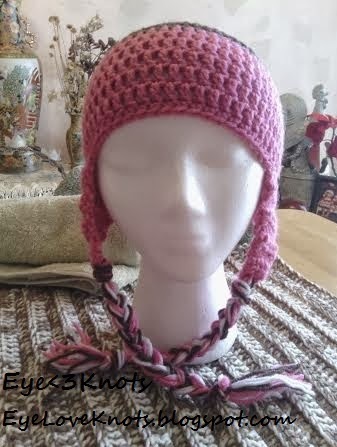 uses Vanna’s Choice yarn in the color Pink Poodle. 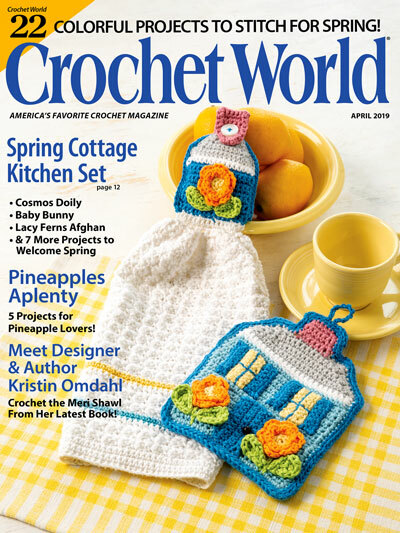 uses Vanna’s Choice yarn in the color Berrylicious. These Valentine Inspired ‘Pre-Owl’ Hat’s can be found in my Etsy shop. 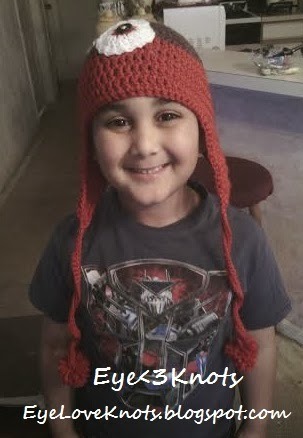 I made a variety of these hats as I wanted them in different sizes and colors. 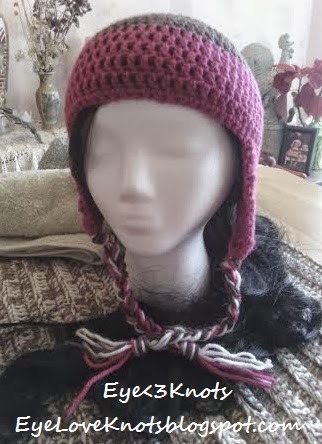 For the girls hats, I added the braids to the bottom; and for the boys hats, I had a single crochet chain with a pom pom at the end. These can be omitted and left as earflaps only, or just as a beanie. 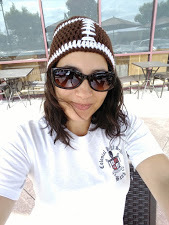 For these I decided to give Vanna’s Choice yarns a shot – being that they were on sale. The yarn is 100% acrylic and comes in a large variety of colors. For the most part, it is pretty soft. It kind of reminds me of Lion Brand’s Wool Ease yarn. My favorite is still the Deborah Norville’s Everyday Soft because it is softer and a little bit thicker and the same price as Vanna’s Choice when at regular price, but Vanna’s Choice is also a good yarn that I am going to be adding into my collection. four for $1.90. Great deal for two hats! but are not available online. Depending on the size, the beanie part took between 30 minutes to an hour each to make plus 20-25 minutes to add on the earflaps. The sewing was a little more involved than I really expected. I’d say it took about 45 minutes to sew everything together and weave in my ends. For added security after sewing the button to the eye, I added some hot glue around it. I also added some hot glue to the center colored part of the eye, before sewing it down to the hat. These cute Valentine’s Day Owl Hats are available for purchase in my Etsy shop! They are available in any size from newborn up to adult, and color options are wide! 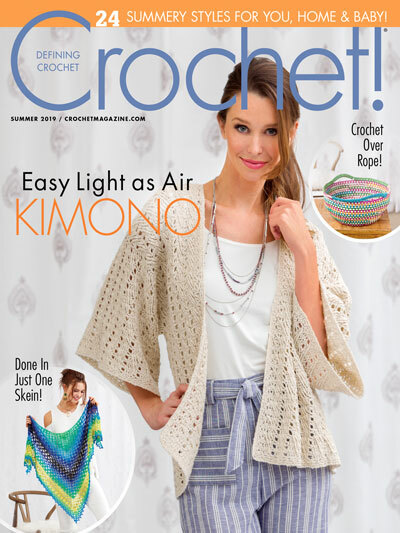 You can click any of these links to see available colors: Deborah Norville’s Everyday Soft; Wool Ease; Vanna’s Choice. *Note: The eyes are buttons. They are sewn on and hot glued for added security, however, caution is advised for children under 3 years old as buttons can pose a choking hazard. I can crochet the eyes on instead if you’d prefer. I welcome custom orders and/or adjustments so please don’t be shy to ask! But it’s ok. Still usable and my nephew, Sylas, is in love with it. 🙂 I need to add an eyebrow to it and then it will also be available in my Etsy shop.